Oregon knows good beer. And according to the World Beer Awards, we know the best beer. 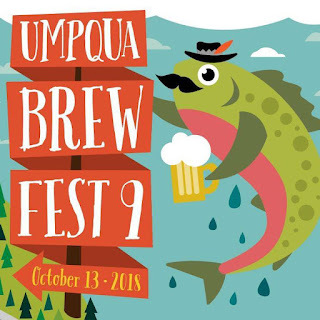 Come taste some of the greatest beers in the world at the Umpqua Brewfest! We love supporting our local brews, and we love being modest about them.